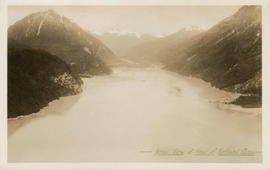 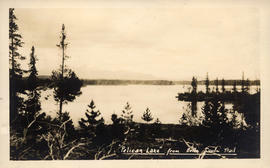 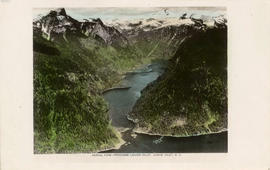 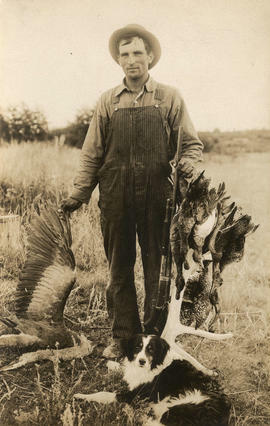 Item: AM75 P-144 - "Atnarko" River," Stuie Lodge, B.C. 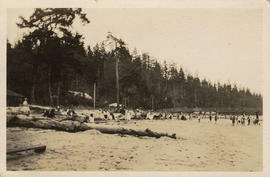 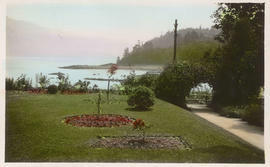 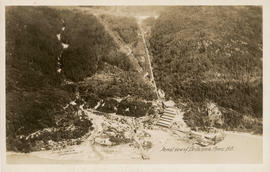 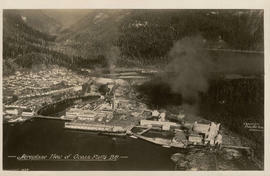 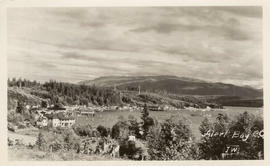 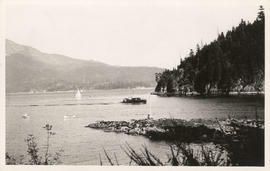 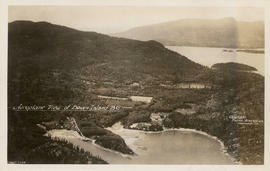 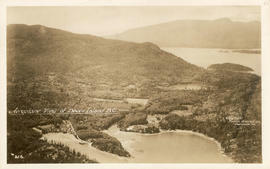 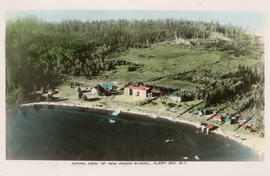 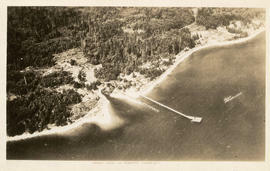 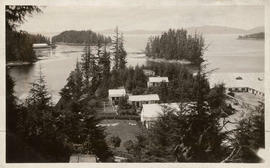 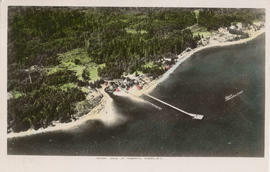 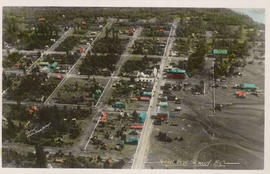 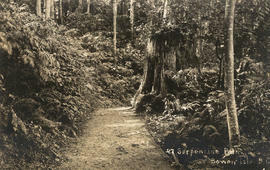 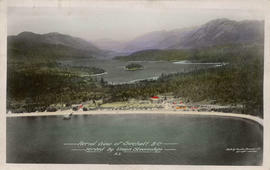 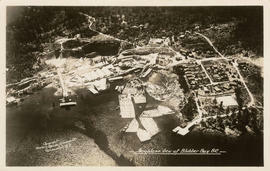 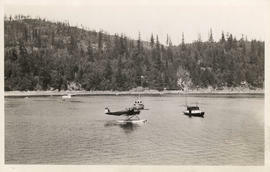 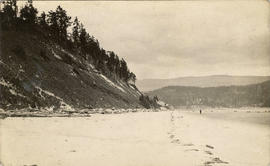 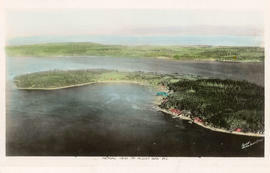 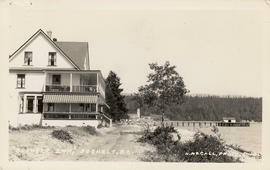 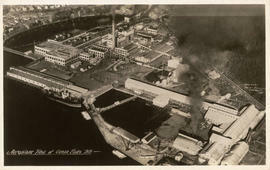 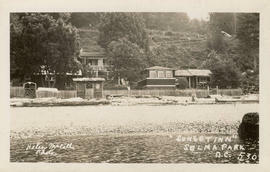 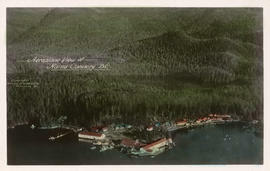 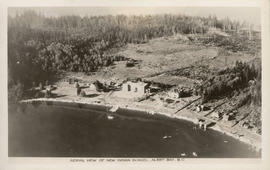 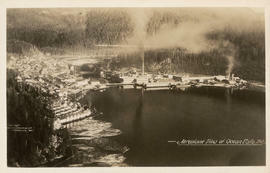 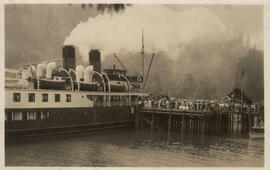 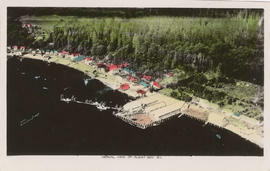 Item: AM75 P-117 - "Sechelt Inn," Sechelt, B.C. 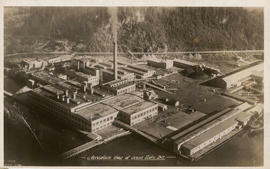 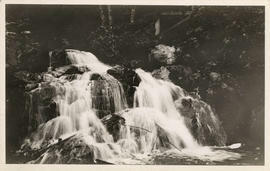 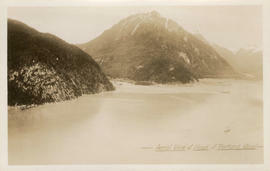 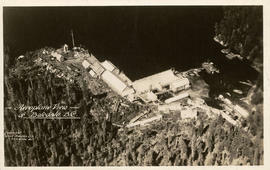 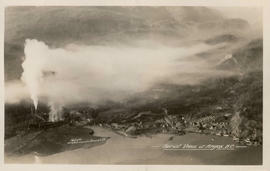 Item: AM75 P-13 - "Stuie Lodge," Bella Coola, B.C. 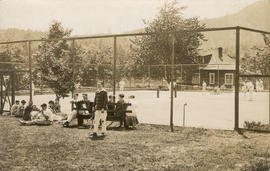 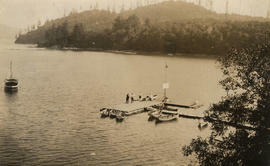 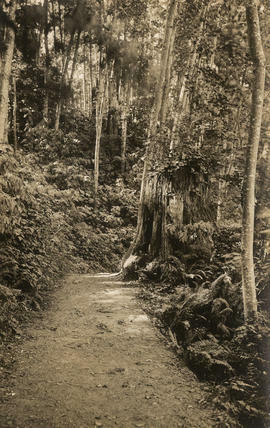 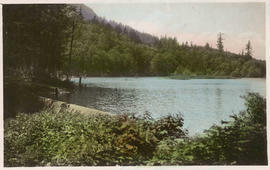 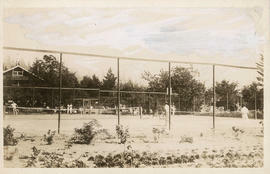 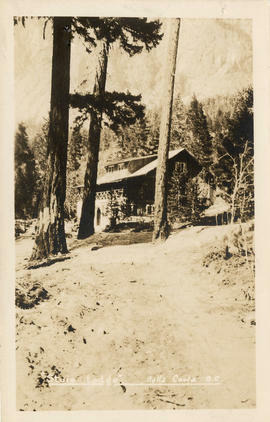 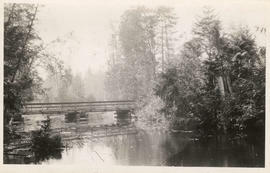 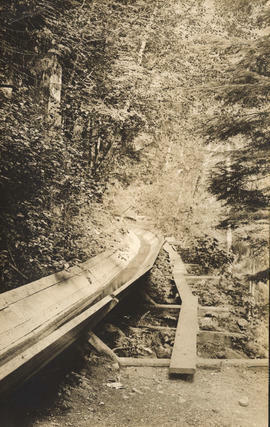 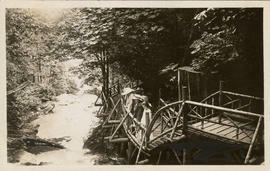 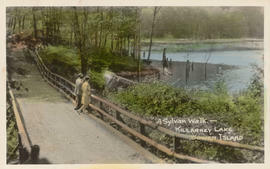 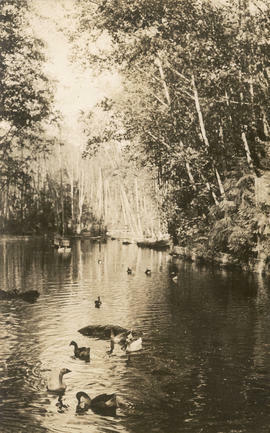 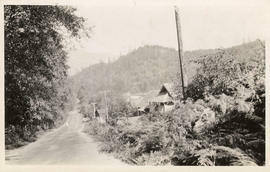 Item: AM75 P-137 - "Sunset Inn," Selma Park, B.C. 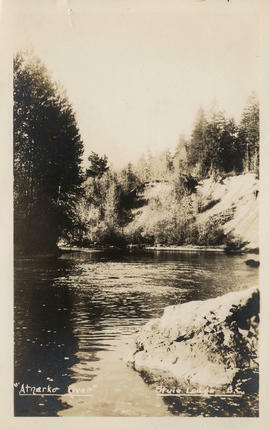 Items in file numbered AM75 P-1 to AM75 P-174. 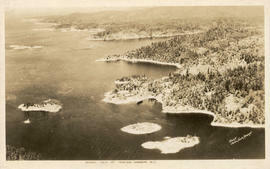 items that are missing (and so not described) are AM75 P-146, AM75 P-148 through AM75 P-150, AM75 P-154 and AM75 P-155.